In 1794 Eli Whitney patented the modern cotton gin, a machine capable of separating the rough, green seeds from the fiber of short-staple cotton. Before the development of Whitney’s invention, hand-cranked roller gins separated the smooth, black seeds in long-staple cotton, a variety of the crop that only grew in certain coastal regions. Short-staple cotton could grow in almost all of the South, however, and Whitney’s gin made the commercial production of the crop feasible. Land-hungry men from the South Atlantic states began to pour west to plant cotton, and as the crop assumed the leading role in Mississippi’s economy, developments in picking, ginning, and distribution both shaped and reflected the pace of agricultural labor in the state. Most antebellum cotton plantations had their own gins, but they were less common on smaller farms. Operating a gin house required purchasing the gin stand, the running gear, and the balling press and then erecting a two-story wooden building to house the machinery. Slaves, who hand-separated trash and foreign matter from the fiber and carried the baskets of cotton to the lint room, and horses or mules, which powered the running gear, provided the labor to operate the gins. To maximize efficiency, planters often had slaves attend to ginning on rainy days when fieldwork was not possible. After the Civil War, new labor patterns moved ginning off plantations. Tenant-labor arrangements such as sharecropping provided workers with more freedom than they had enjoyed under slavery, and planters struggled to bring croppers together to operate the labor-intensive gins. New technology also made plantation gins obsolete. 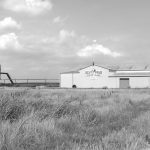 In the 1880s the ginning system, which used steam power to automate the ginning and balling processes, increased the efficiency and quality of public gins. 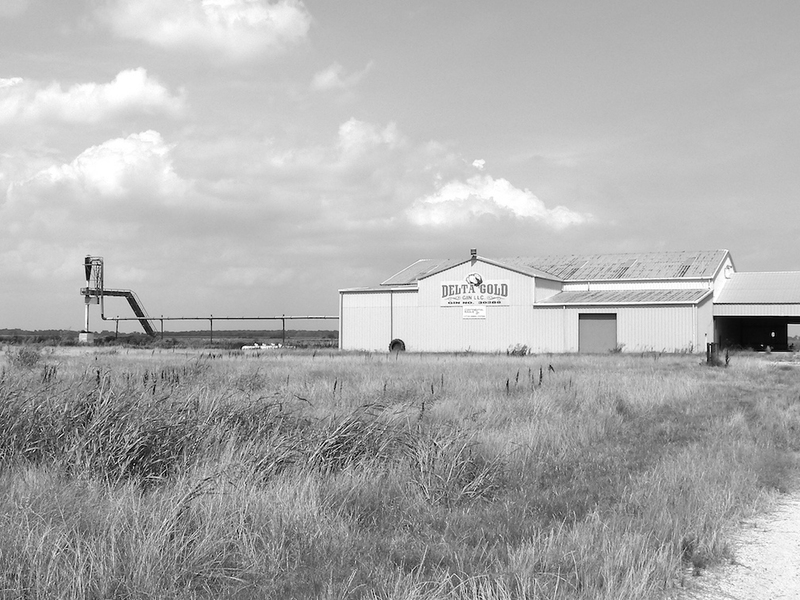 By the early twentieth century, large, public facilities that not only ginned cotton but also sold seeds to cottonseed oil firms, populated nearly every town and county in the state’s cotton belt. In addition to playing a role in Mississippi’s agricultural economy, public gins also performed a social function in rural communities. Trips to the gin provided farmers living in the far reaches of Mississippi’s counties with breaks in the tedium and solitude of toiling on small, isolated tracts of land. During the busiest times of the year, mule-drawn wagons jammed the roads leading to gins. The same gins served black and white farmers, and gin operators made no efforts to serve whites before blacks. While waiting in line to gin their cotton, farmers of both races came together to discuss pests, weather patterns, and prices. As shared public spaces, therefore, gins offered brief respites from the stifling confines of Mississippi’s racial caste system. 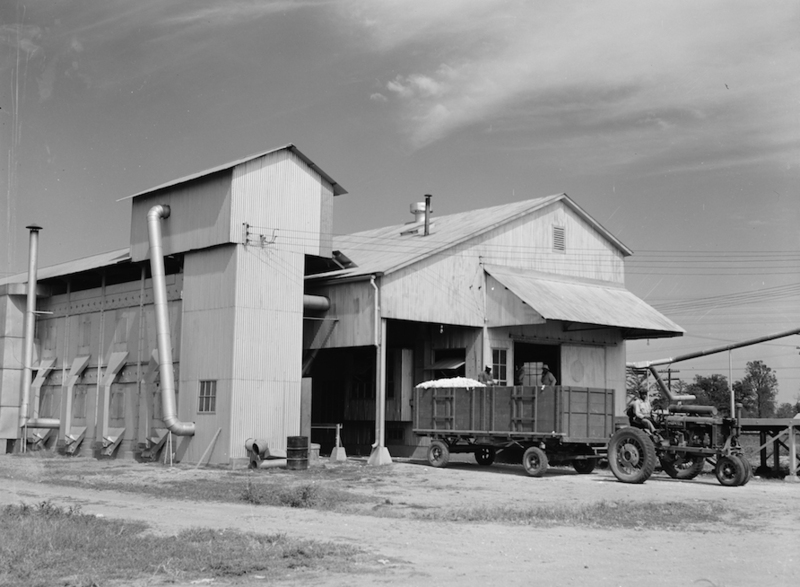 After World War II, planters began to convert to mechanized harvesting, a process that forced large numbers of Mississippians off the land and increased the size and capacity of farms and gins. As mechanical pickers decreased the demand for farm labor, field hands began to seek nonagricultural employment. Blacks poured out of Mississippi’s rural areas, heading for the state’s towns and cities or leaving the South altogether. 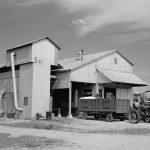 The mechanical revolution occurred with startling quickness in the Delta, where in the 1950s the number of farms decreased by one-third, the size of farms tripled, and the rural farm population decreased by 54 percent. 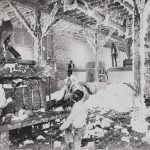 Gins reflected this pattern, as the condensed harvest season of the mechanical era necessitated expansive, modern facilities that could process larger amounts of cotton in shorter intervals of time. By the 1960s the county gin of the past, where small farmers smoked or chewed tobacco and chatted while waiting in line, had become obsolete. 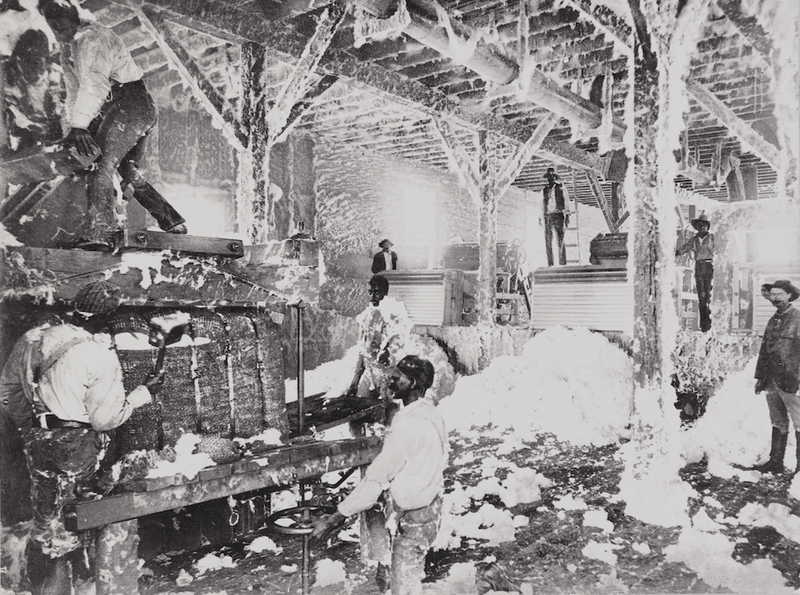 Cotton gins today are large, high-tech operations with small, skilled crews.